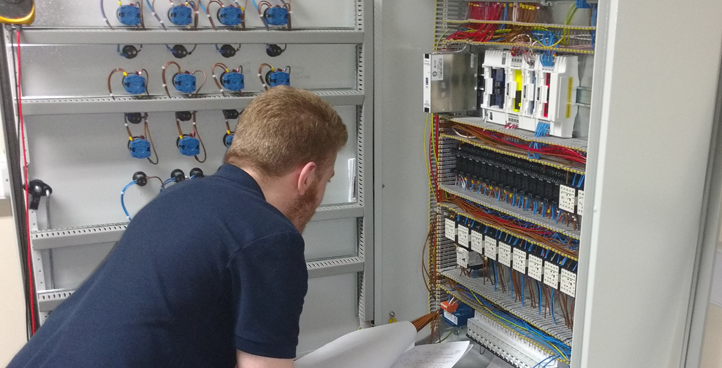 Services – ACS Controls Ltd.
From first contact with our highly experienced and knowledgable team, you’ll be guided through the various products, brands and services we offer. We will listen to you at all times and you can be safe in the knowledge that all projects are designed around the customers spec with expert guidance along the way. When the specs from the customer are fully understood and agreed the project will be forwarded to our Project / Commissioning Engineers. 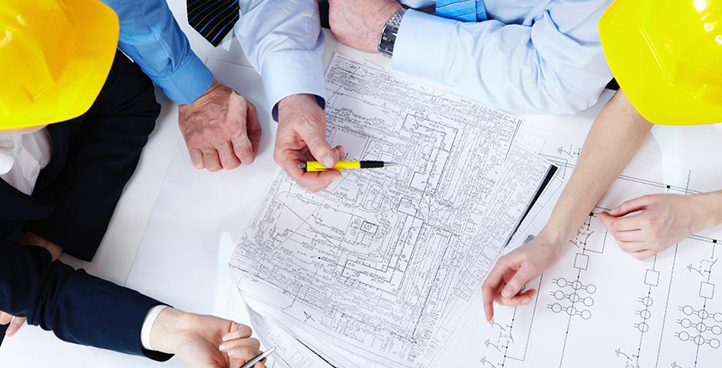 Then a team of dedicated engineering professionals will design a panel and building management system that will fulfil the request of the customer. 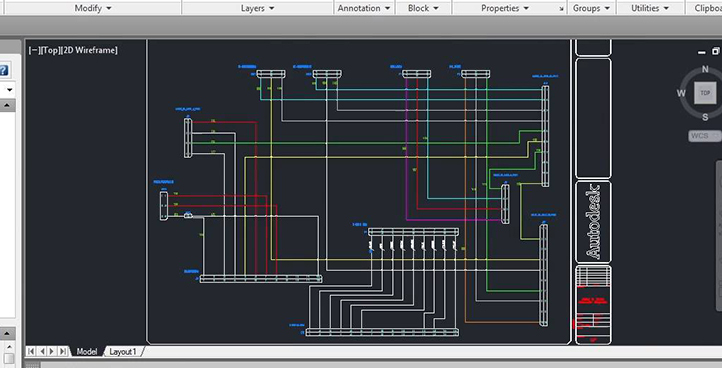 Our engineers will begin to build and test the panels and system components in adherence with the specified design. Each project is unique and is carefully constructed. All parts used are of the highest quality and have been tested in-house by our engineers. 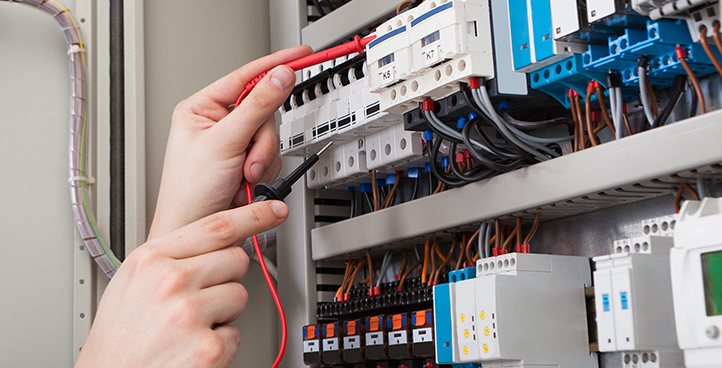 ACS Controls also offer installation services. We do not outsource the work, this gives you the reassurance that the job can then be traced from design right through to the installation. 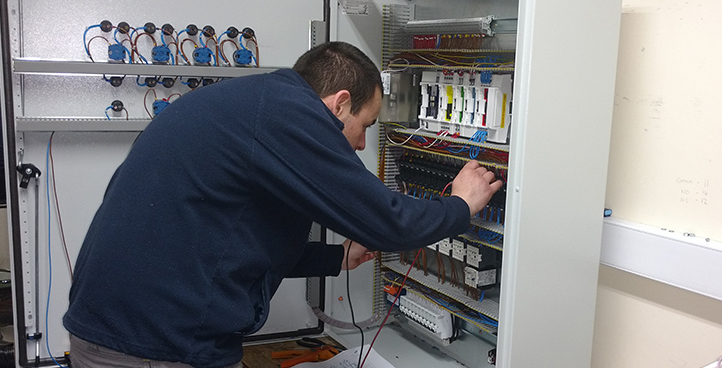 The installation engineers are experienced professionals giving you the peace of mind that work will be carried out to a high standard. 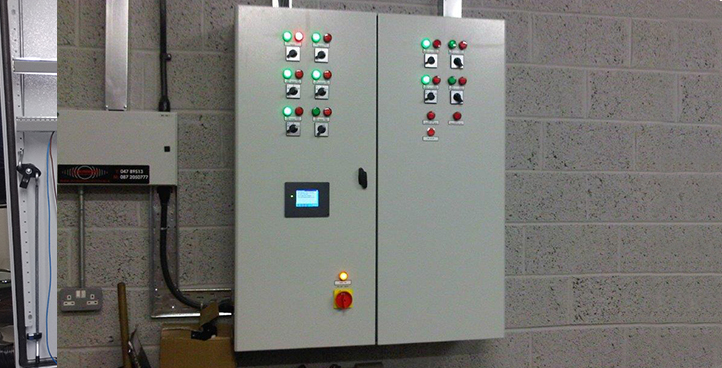 ACS Controls will test all installations to ensure that all panels are working to the highest standard and that all safety tests are in place. Only once this is in place will we sign off on an installation. After the sign off our relationship with the client does not end there. We are on hand to offer maintenance and servicing on all installs.